SeraphicStar earned the Legend badge. You’re not just a rock star, with 500 likes, you’re a legend. SeraphicStar earned the 10 Answers badge. Why use Google when we could just ask you! 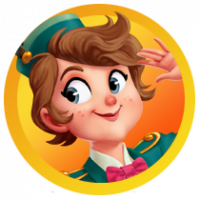 SeraphicStar earned the 50 Insightfuls badge. What you say is awesome and you’re the idol of at least 50 people! SeraphicStar was promoted to Legend. We are speechless. You are an absolute legend and we will make sure you are seen as such! 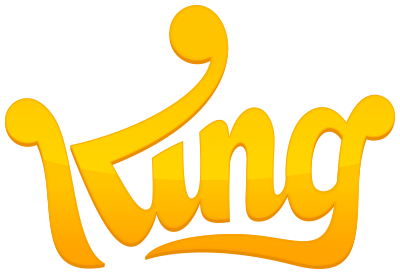 Thank you for so much, the King Community wouldn't be the same without you! SeraphicStar earned the Idol badge. Clearly, what you say is awesome and you’re the idol of at least 250 people! 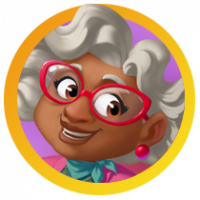 SeraphicStar earned the Candy Crush Friends Expert badge. 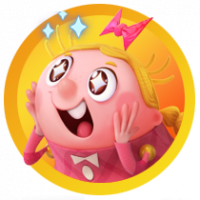 Candy Friends has no secrets for you. Wear your badge with proud! SeraphicStar was promoted to Partner in crime. 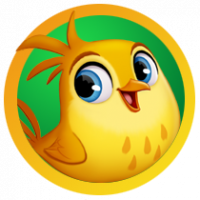 SeraphicStar and Oakley_Arney earned the 20 Insightfuls badge. You’re a hard worker and it paid off by getting your 20th insightful vote. Great job! SeraphicStar earned the Diving Instructor badge. 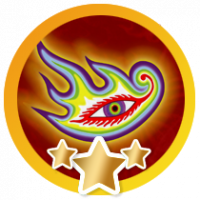 SeraphicStar earned the Glorious badge. Welcome to the age of Glory... And to the 100 likes World. 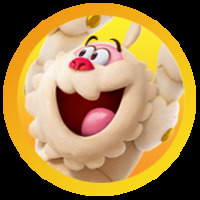 SeraphicStar, guxdude, Jasbilina, me222, mike19 and 4 others earned the 5 Insightfuls badge. SeraphicStar and twig1320 earned the Detective in the making badge. You answered your first problem and that’s showing support to the Community. SeraphicStar earned the 200 Comments badge. SeraphicStar was promoted to Best friend. SeraphicStar earned the 150 Comments badge. 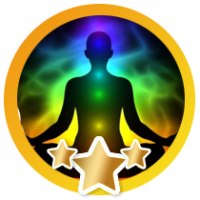 SeraphicStar, stacierose, Murphy72717, asnell, yaelz and 3 others earned the Insight Giver badge. You’ve helped someone and that’s well done! Hooray for getting your first insightful vote. SeraphicStar earned the 100 Comments badge. You are living by your keyboard. You are a comment-making machine! SeraphicStar earned the 50 Comments badge. SeraphicStar was promoted to Buddy. 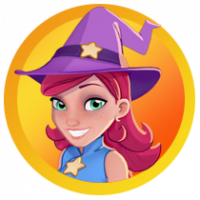 SeraphicStar and amymae earned the Famous badge. Popular does not describe you. You made your way to fame as you received your 25th like. SeraphicStar and Khaos earned the 25 Comments badge. Another day, another comment, another dive… erm, badge. 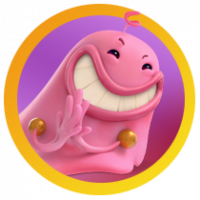 SeraphicStar, sylvain, MahdiGhiaei, lmiller1613, Lira and 2 others earned the Name Dropper badge. You encourage dialogue by dropping people’s names… Job done!